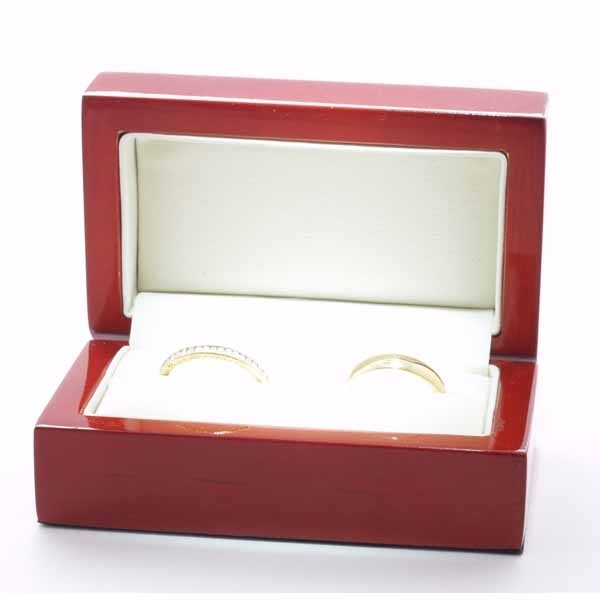 Platinum Wedding Ring Flat Court Light 2mm. 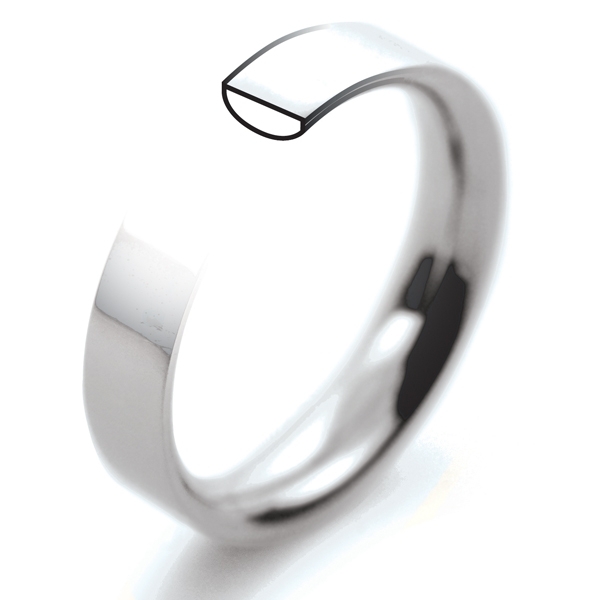 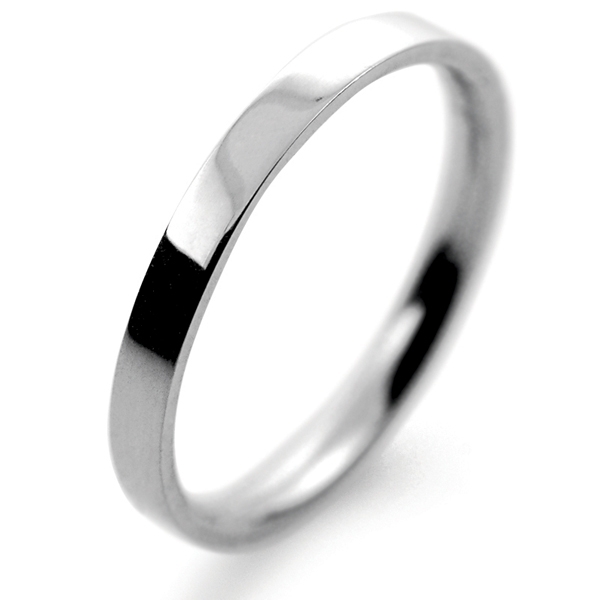 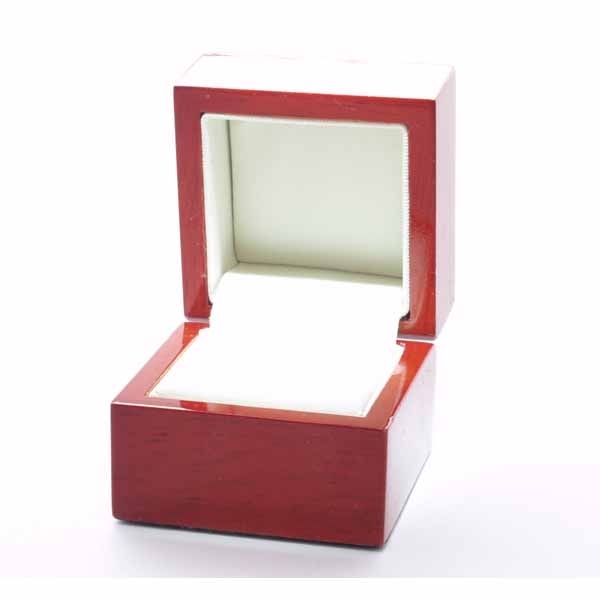 Fully UK manufactured and Hallmarked with a 30 day Moneyback Guarantee and FREE Delivery. 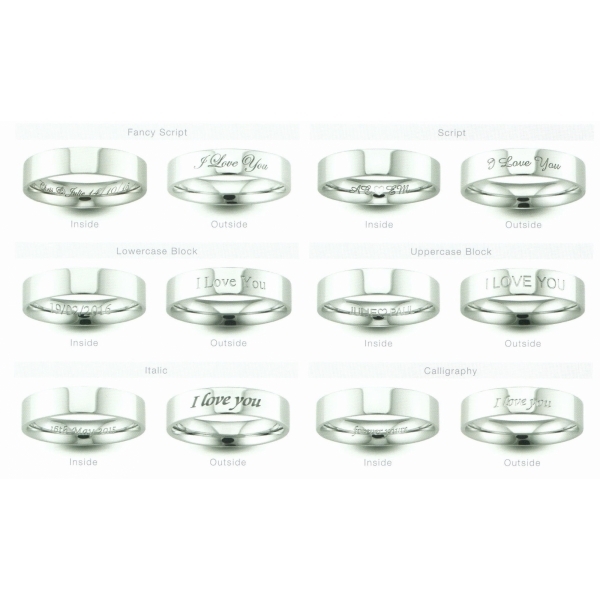 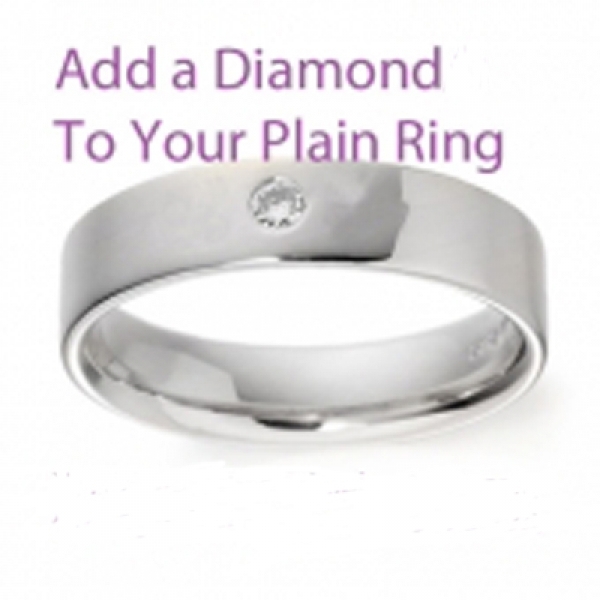 Ring Depth of the light 1.0mm, and the medium is 1.3mm (other depths available in Platinum Flat Court Wedding Rings are medium heavy 1.5mm, heavy 1.7mm and very heavy 2.1mm).